Is your Builder not ﻿﻿working with ﻿﻿you? At Optam we design, build and ﻿﻿develop﻿ ﻿﻿﻿residential property with a sustainable approach for lifestyle and investment. Building new is a big step and takes a lot of planning to get it right, we have experience in supporting our﻿ ﻿clients from concept stage ﻿through ﻿to completion on ﻿﻿﻿various ﻿﻿﻿build projects of all ﻿types﻿, size ﻿﻿﻿﻿and ﻿﻿﻿﻿style﻿﻿. Our experience and ﻿extensive ﻿client base means we are often working with our customers on pre-planning for projects years ahead. The majority of our work is by word of mouth and repeat work for satisfied customers who build with us again and again. Our build process is the best place to start, help clarify and familiarise yourself and decide on the best step forward. 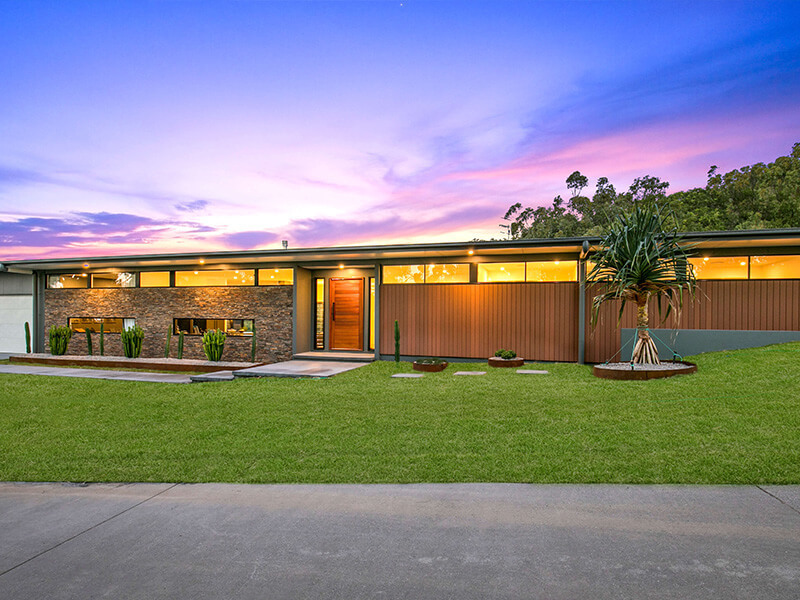 Designer Homes come in many shapes and sizes because as the name suggests the home is custom designed to suit your particular needs and requirements both now and in the immediate future. To deliver our designer homes we first get to know you to ascertain a good fit with our building style and delivery systems then we study your chosen allotment to frame the possibilities available. With all this information and the flair of our talented building designers we know we can provide you with a beautiful new residence that meets all of your needs and truly feels like home. Owner of Optam ﻿Building ﻿﻿﻿﻿﻿﻿Group﻿. 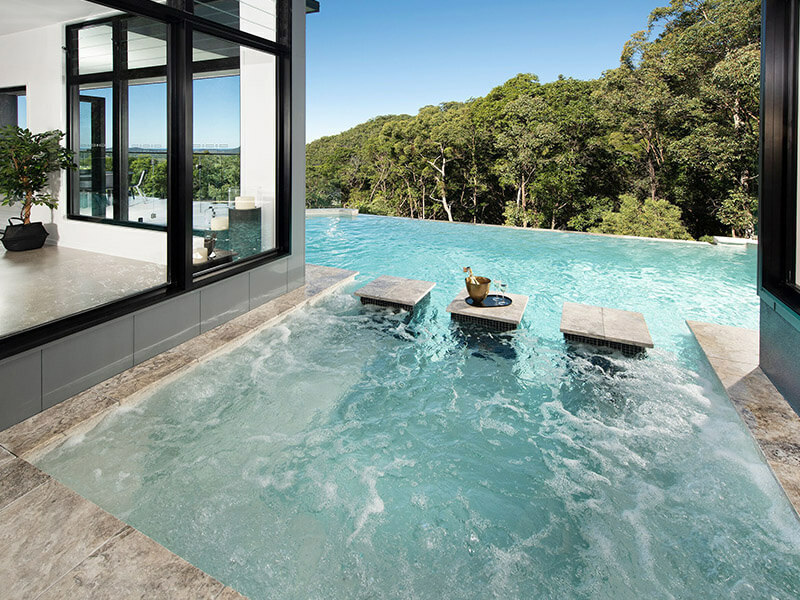 On all our projects I personally strive to deliver the best quality products and design innovations to ﻿﻿﻿suit ﻿﻿﻿﻿﻿﻿﻿your personal and budget requirements offering the benefits of my experience to develop your ﻿﻿vision ﻿﻿into the ﻿﻿property ﻿﻿you ﻿desire﻿. I am often told my ﻿﻿personal ﻿﻿﻿﻿communication ﻿﻿and guidance throughout the building process were the most valuable inclusion in the build ﻿﻿contract﻿﻿. I have personally been hands on in the building industry for over 30 years and am still constantly in awe of the new products and materials we are involved with on a regular basis. I extend this to support my teams experience and ability to deliver the high-end finish our customers ﻿deserve ﻿and am always proud to guarantee our work... All our work has the Quality Assurance provided by ﻿years ﻿of hands-on experience, supported by the multiple awards we have received and confirmed by the firm, ongoing friendships that remain. Repeat clients and word of mouth ﻿advertising ﻿form the majority of our customer enquiry. 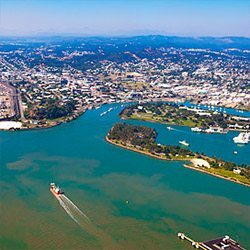 ﻿﻿﻿What makes﻿﻿﻿ Optam Building Group unique? 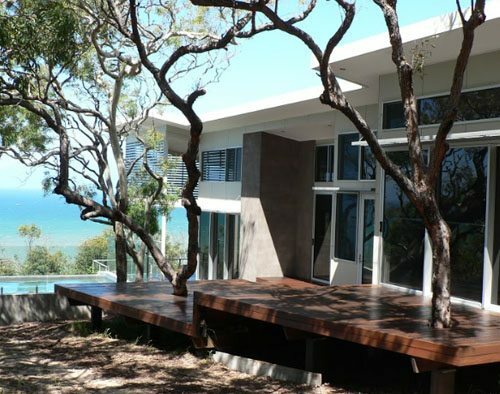 We specialise in the design and construction of high-end homes and units. 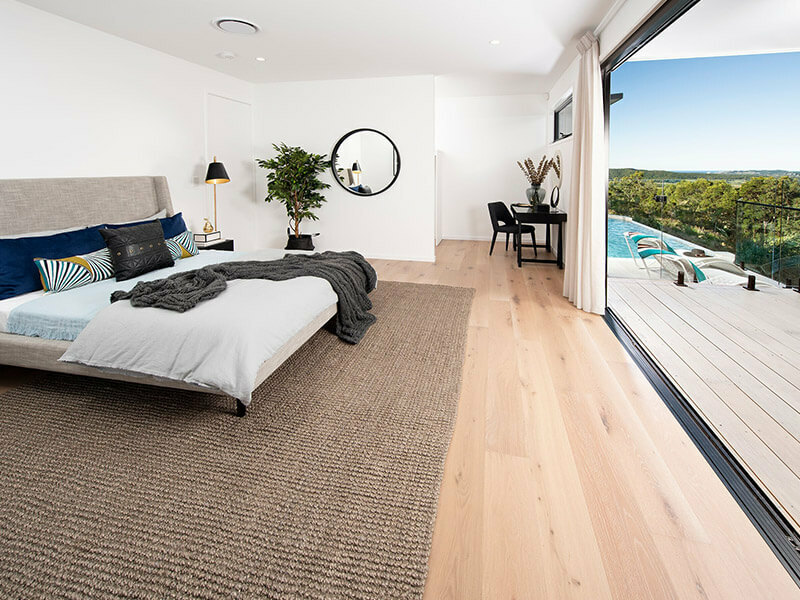 As a contract carpenter I found I had a knack for understanding, visualising and fulfilling a clients requirements in regards to lifestyle and investment property. 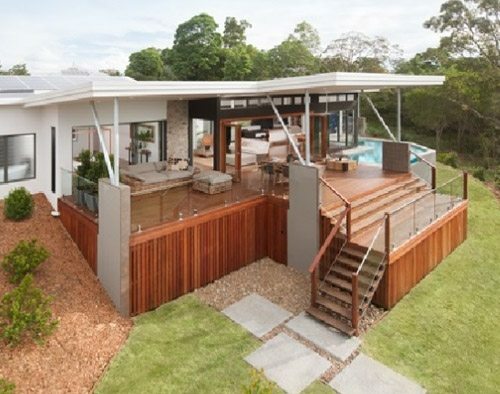 As these ideals were closely aligned with my own goals and aspirations the natural next step was to study for and achieve my own builders licence in 1995 allowing me to work directly with my preferred clientele and help as many people as possible improve their own lifestyle through the homes we build. Knockdown/rebuild option for the worst home in the best street. 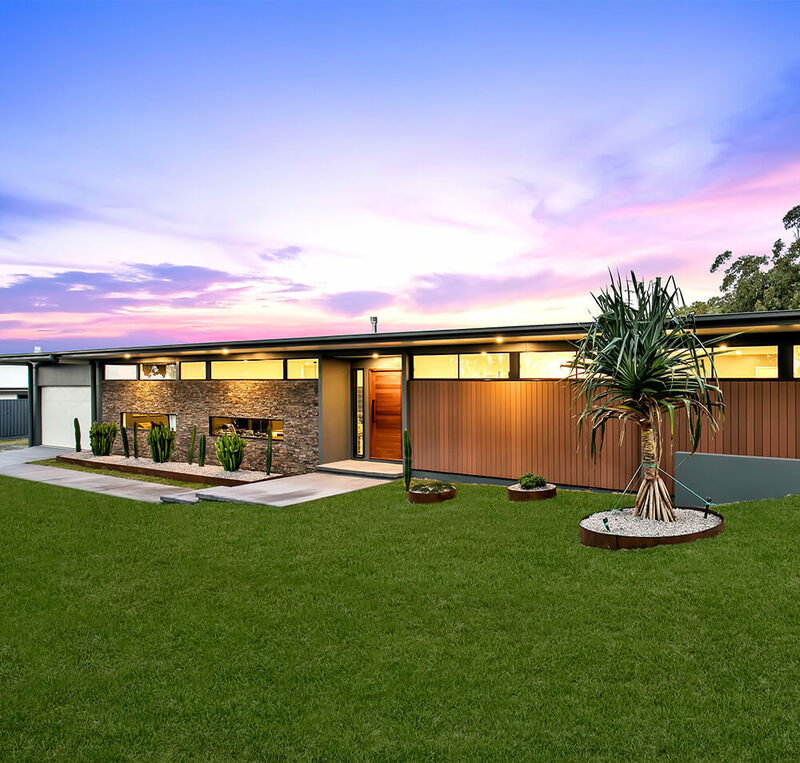 Although it seems like a complicated process we will be there by your side to offer the best alternatives and advice when deciding to renovate or demolish the existing structure. 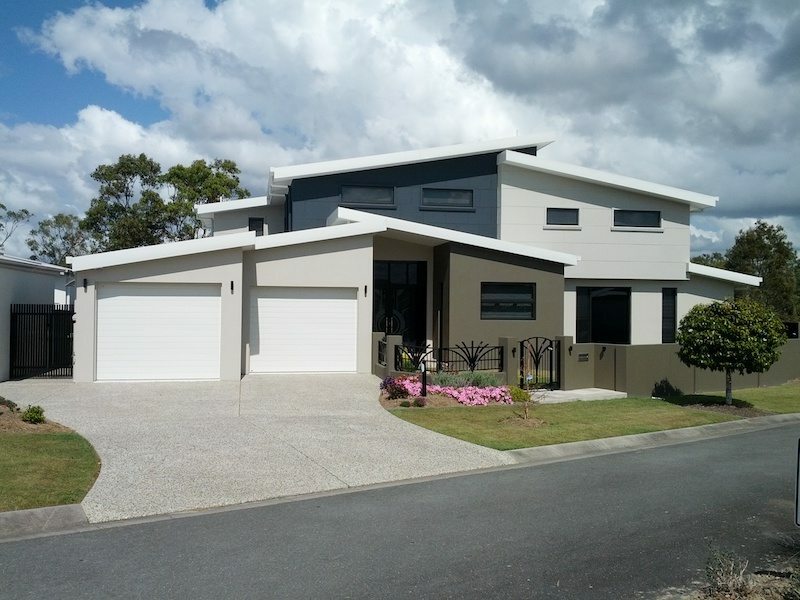 We provide an all-inclusive service from prelim pricing to approvals and of course completing all building work to the finest standards and on schedule to ensure you are moving into your new home as soon as possible. We design and build homes of the highest standard by collaborating with specialist architects and expert engineers to ﻿﻿achieve ﻿﻿spectacular results even on difficult sites. Our ongoing associations with multiple contractors and suppliers means competitive pricing for you and a higher return on your investment. We offer an extended guarantee on our buildings over and above the 7 year requirement. We can also ﻿help ﻿with additions and maintenance as required. This will give you peace of mind knowing that your home can be kept in premium condition for life. 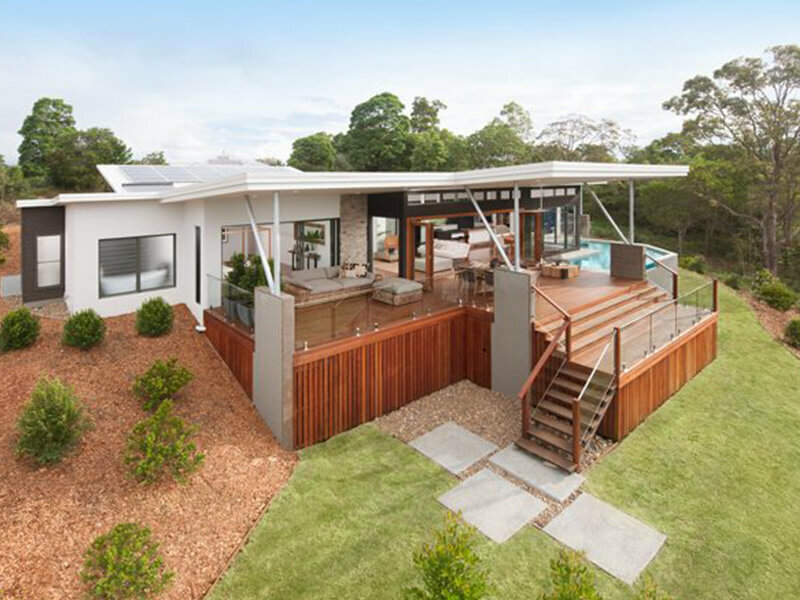 We are members of Master Builders Australia and Optam Building Group is fully insured ﻿through ﻿Master Builders. 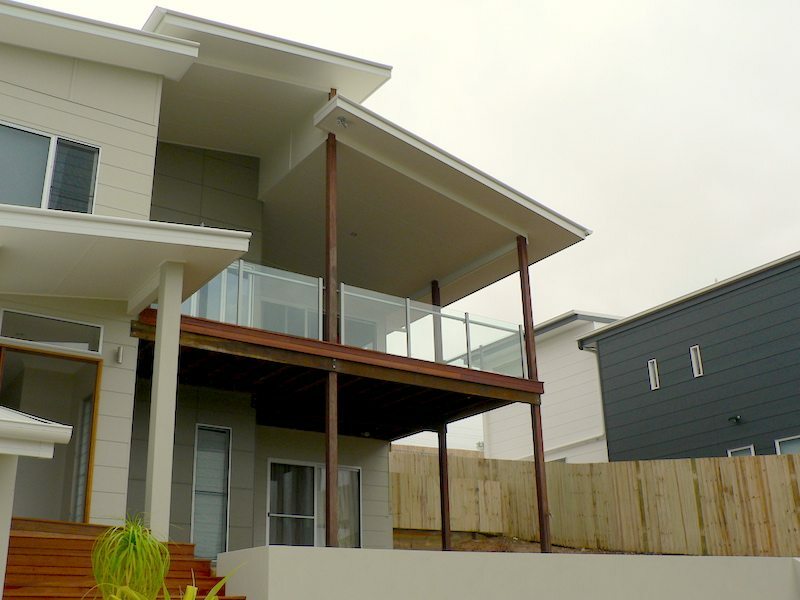 We prefer to use Master Builders Residential Building Contracts. We are flexible in discussing changes or additional works at any stage of the project. Variations which incur additional cost or time ﻿delays ﻿will always be explained to you in detail before any work is commenced. We schedule regular site meetings to update you on progress, ﻿any ﻿issues, possible options or upgrades available. Of course you are always welcome to call for an update or to discuss any concerns. If you are unable to attend our regular site meetings we will keep you updated ﻿﻿by ﻿﻿email, no matter where you are. 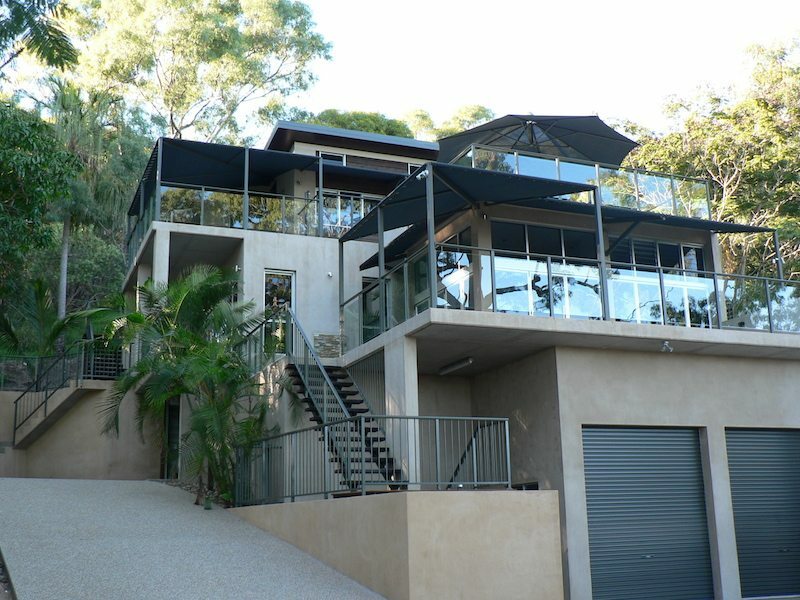 We pride ourselves on this ability, having built many homes for remote clients. We use the latest software for estimating, accounting, project co-ordination and scheduling, saving you time and money. We use the latest project management technology to ensure our clients and ﻿﻿contractors ﻿﻿have the latest information available in the palm of their hand. We are an accredited ﻿Green ﻿Smart Builder, which ensures we understand the latest requirements in sustainability and energy efficiency. 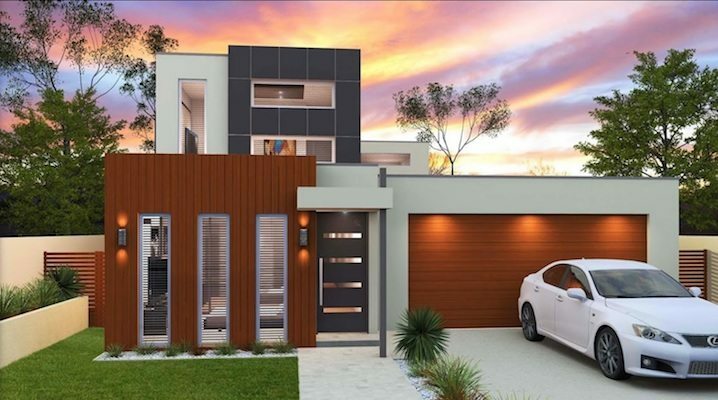 Coastal Modern homes display a striking contemporary style and most of our enquiry is from couples who love the external look and feel of these homes and are seeking more information on available floor plans that suit their needs. 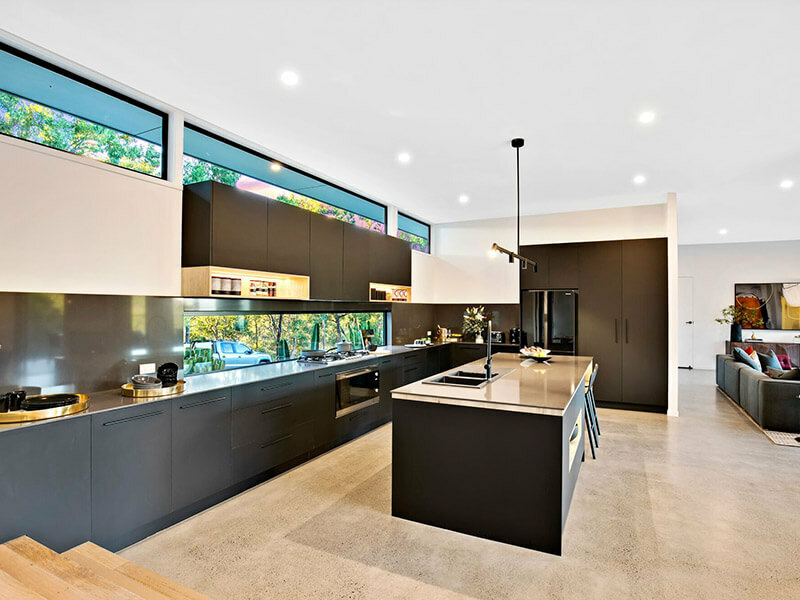 Well the good news is that regardless of finding a floor plan in our multitude of pre-designed homes we can easily amend or custom design a layout that entirely suits your needs and site limitations. The house Julie and I desired was rather special, not a straight forward construction for the builder. To Royce’s credit, he took each challenge with ease, and accomplished a professional outcome. The experience Royce brought to the project was invaluable, his advice and honest opinion was greatly appreciated. The relationship of trust and good communication has developed a friendship that has continued long after the completion of the project. Julie and I would not hesitate in recommending Optam for any building project. In fact, give me a call on 0418 624 436 if you have any doubts. We have engaged Royce Beale from Optam to undertake several projects for us over the past few years. Our projects have ranged from small housing to unit developments﻿. On each occasion we have been more than satisfied with the workmanship and end product. Royce and his competent team have the job in hand at all times, finding cost effective solutions to problems and ensuring a seamless transition from design through approvals and construction phases. 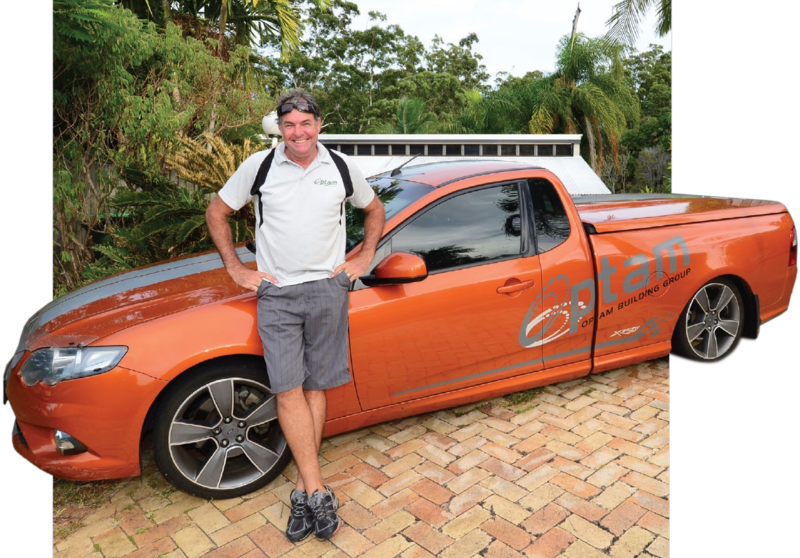 This consistent professional service is why we keep returning to Royce Beale at Optam. 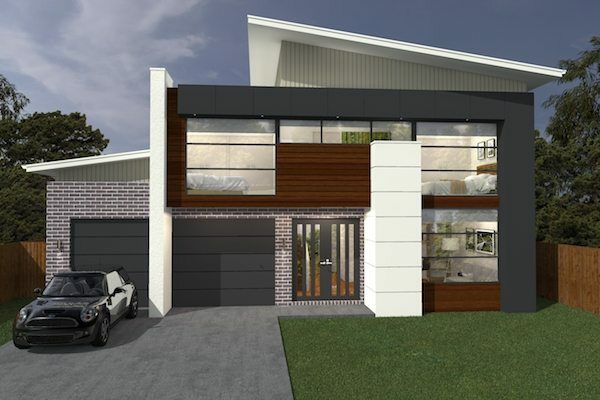 Two storey Homes – When you choose Optam to assist in designing your Two Storey Dream home you can be assured of personal service to guarantee your satisfaction with the entire design/build process. 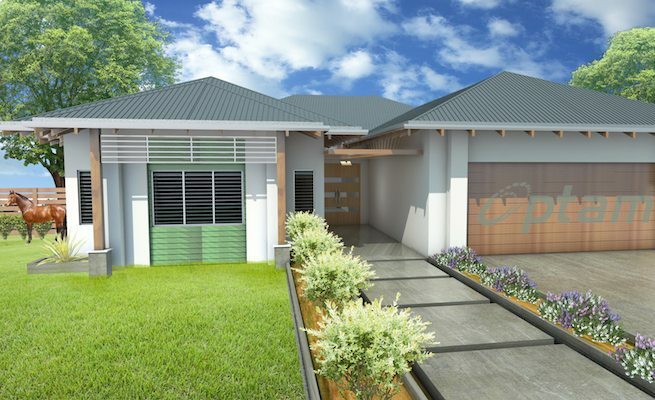 We start by thoroughly exploring your requirements and matching you with the most effective and creative building designer to suit your needs. 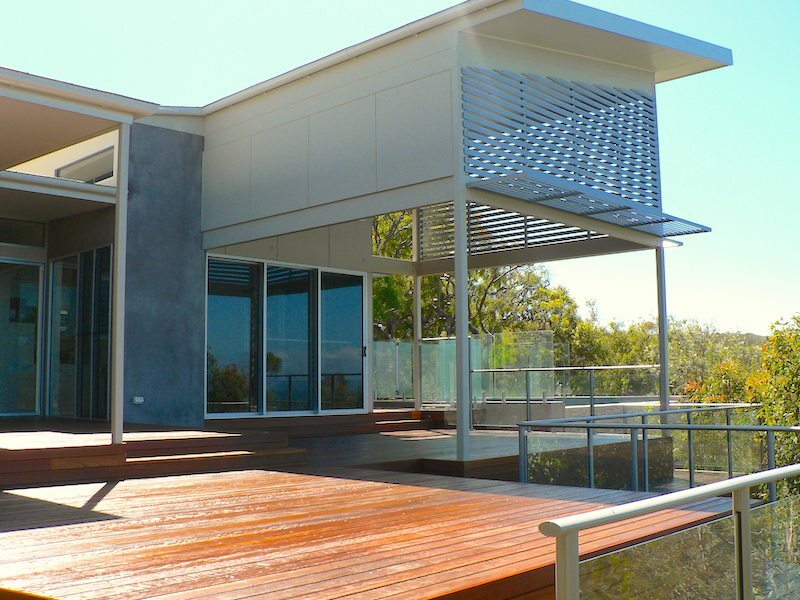 Optam Building Group can manage all steps of the building process from prelim design through to sparkling handover. However, you are also welcome to arrange your own design or engineering professionals to complete some of the preliminaries. During our initial consultation we will learn more about you, for example, your preferred building styles and locations, your current energy usage patterns and also your goals for your new energy efficient home. We can do this by phone, webform or email -- whichever works best for you. We also discuss whether a site appraisal is required if you already own land. We prepare our proposal outlining various options for how we can help you to achieve your goal of owning an energy efficient home﻿, including full pricing and a project program. We will arrange all site works, including contour survey, engineer’s soil classification and a search of the relevant Council building code to assess local conditions and requirements. While this is happening, our designers will usually provide you with some preliminary designs for your new energy efficient home along with indicative pricing and timelines for construction. It is a great time to start making selections of your preferred finishes. We provide you with a fixed price contract with firm construction times guaranteed by professional tradespeople. This stage involves payment of development applications, water and plumbing approvals, BSA﻿, QLeave and portable long service leave levies. We manage all contractors, deliveries, security and especially safety measures on your site to ensure harmony between all trades and the existing residents in your street. Our staff will help you make final selections and will be available to answer any queries relating to the construction progress and schedule. We hold regular site meetings and send regular email updates on the progress of construction including any site conditions which may interfere with our schedule. What better way to celebrate the completion of your new home than to be given a guided tour and demonstration of the attributes before sharing some naturally brewed beverages. We provide a user manual and a reminder when routine maintenance such as pest inspections or a gutter clean is required. We can even organise these tasks to be completed for you. Rural lifestyle lots are attractive for many reasons but escaping the suburbs can come at a cost due to the lack of services many of us take for granted like town water and sewerage connection. 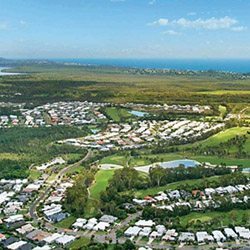 Don’t worry though your yearning for acreage is in good hands as we have completed many builds on sites that required the ancillary services of rainwater tanks, pressure pumps, onsite sewerage treatment plants and even off-grid power installations in remote places. along with bonus email tips to help you enjoy the building process. Should I Renovate My Own Place?